Welcome to the Engines Rebuild group of SmartGuy.com. Feel free to interact with other professionals from across the world. You can find professionals, find deals on services, find professionals who might barter, or simple post questions, comments, or suggestions. Many times, an engine can be rebuilt or if not, exchanged. 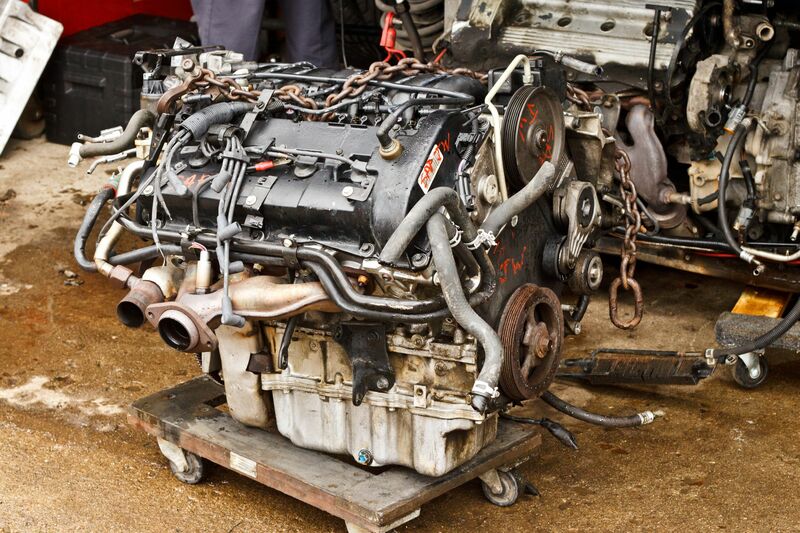 A rebuilt engine is an engine that has been overhauled using new and used parts.